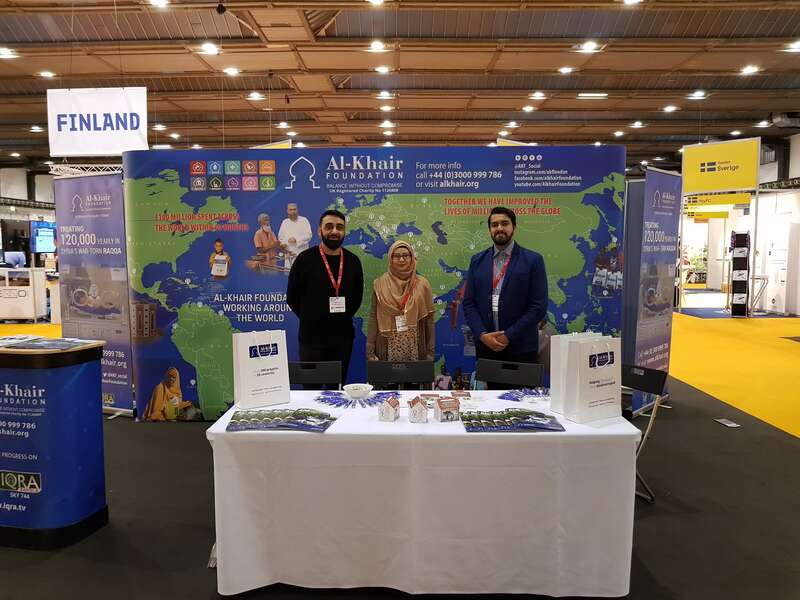 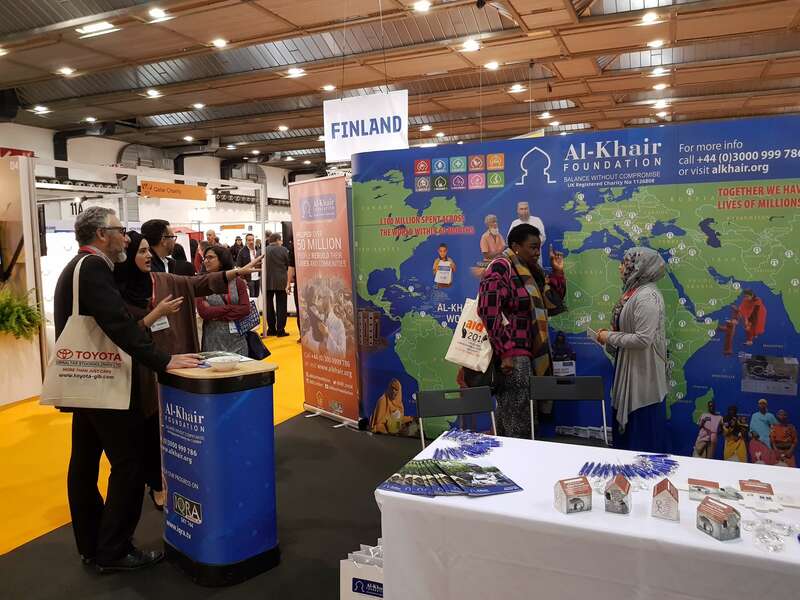 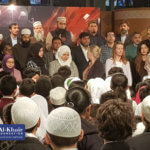 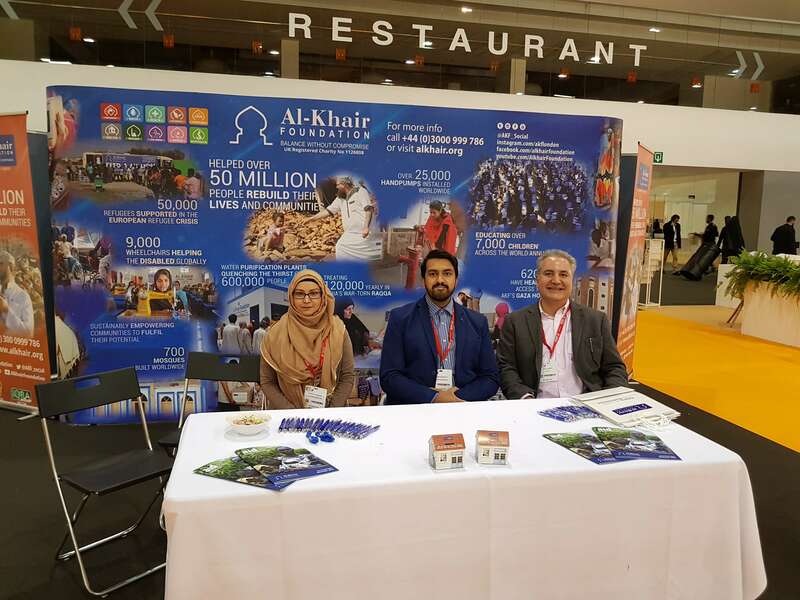 Al-Khair Foundation were a key exhibitor at this year’s AIDEX 2018 in Brussels – providing an important platform for NGO’s and companies focused on the humanitarian sector to network and collaborate. 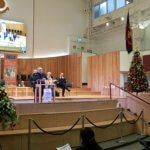 The theme for this year’s conference was: ‘Revolution in the digital age: safeguarding a future for all. 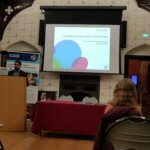 How can technology contribute to a positive social impact?’ – bringing together experts from across the aid industry to discuss modern innovations and technological advancements in the NGO sector, and how they can impact on meeting fundamental human needs for the world’s most vulnerable. 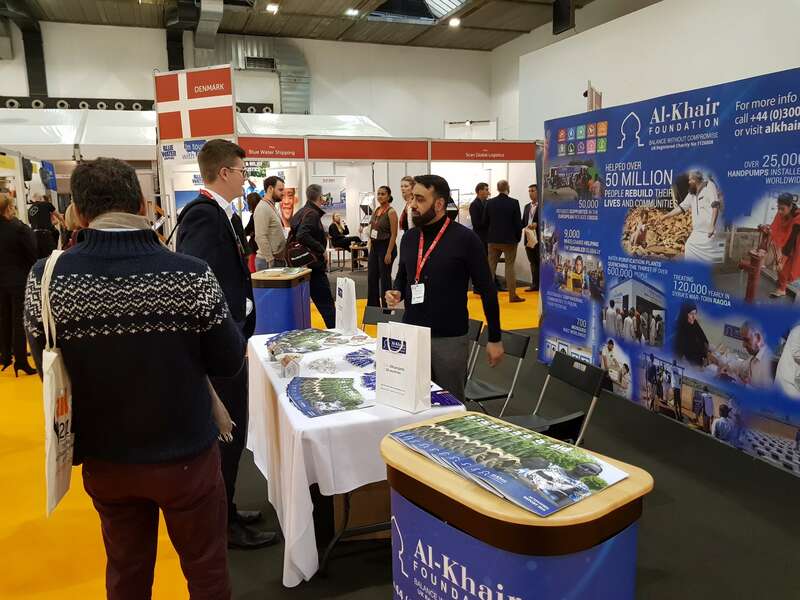 The discussions focused on diverse topics across the sector, including: How educational development can be aided in refugee communities by the use of mobile technologies, using facts and evidence-based learnings for more effective aid implementations and how innovations in blockchain technology can impact on development finance and humanitarian aid delivery.